Please click here to download a copy of our Vietnamese language brochure, available to any member of the Vietnamese Toronto Community. With a holistic and integrative approach to health (physical, emotional and mental well-being), we offer individual, couple and family therapeutic counselling. Some of the issues we have dealt with relate to inter-personal relationships, life in transition, depression, anxiety, loss and grief, self-esteem, the effects of addictions, intergenerational and parental issues, separation and divorce, and integration and settlement. In the process of counselling, people are empowered to learn skills in effective communication, problem resolution, stress management, anger management, assertiveness and effective parenting. We also provide counsel in career planning/development, marriage preparation and marriage enrichment. In a non-judgmental environment, women have opportunities to express their feelings, share their life experiences and discuss issues that are of primary concern to them. Taking a multi-dimensional approach, the goal of this group is to increase personal confidence and empower women who have gone through or are going through difficulties, and to help them regain strength and move forward in their lives. Women learn life skills that help them cope with stress, anxiety, depression, anger, loneliness and frustration. Low impact exercise and relaxation techniques are taught to help women manage stress, as well as improve and enhance their physical and mental wellbeing. Group discussions on women’s issues help group members to increase their knowledge and gain awareness about issues that impact them and their children. Over time, a support-network, friendships and a sense of community are developed. The group meets on Mondays, and all women are welcome. 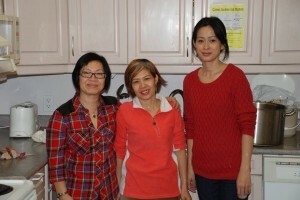 There is a community kitchen session once a month, where the focus is nutrition and healthy eating. 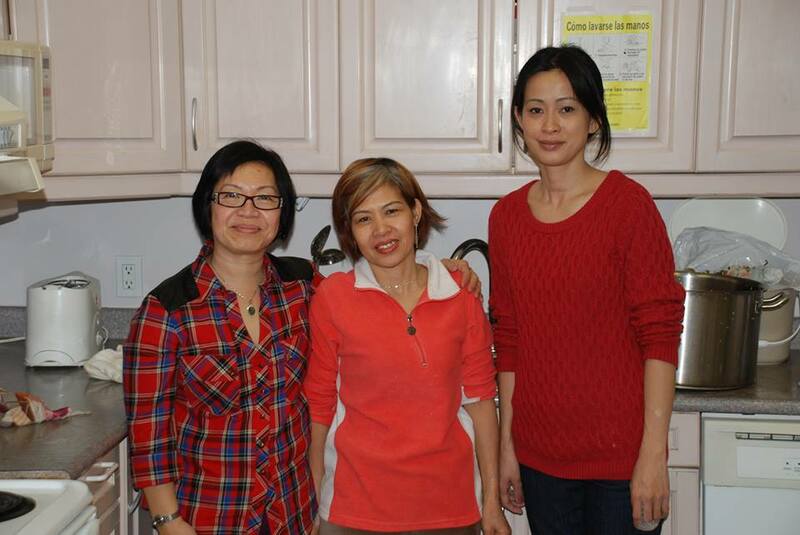 Through weekly visits that incorporate Bible studies and prayer, this outreach program provides spiritual support to Vietnamese inmates at Toronto West Detention Centre. Additional supports may be provided to ensure resources will be available for those who are eligible for parole or who have completed their sentences. 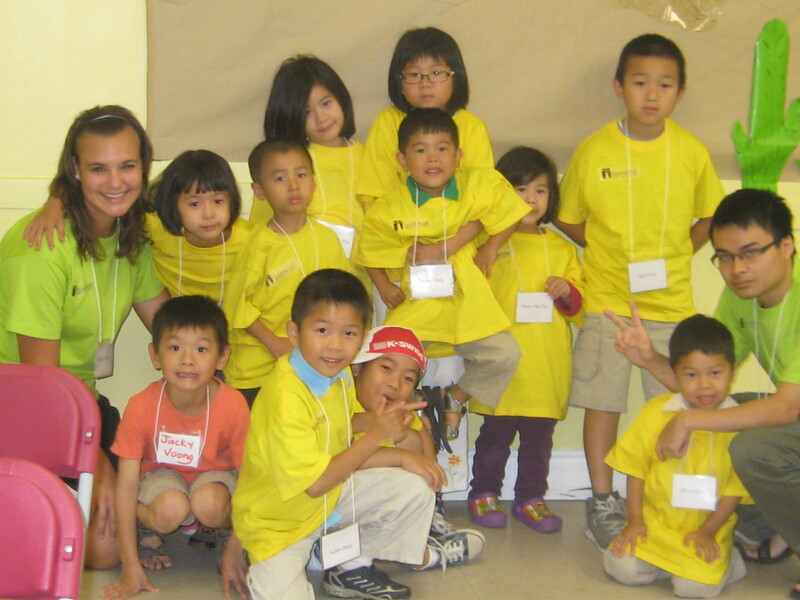 This week-long program is held every summer for parents and their children ages 4 to 12 years. The Camps generate an interactive environment for families, where they can build and strengthen parent-child relationships through learning and playing together. The activities include parenting discussions for parents while children engage in play focused on teaching social skills and building positive character. Aspects of art- and play- therapy are incorporated and used as tools to foster children’s learning process. Families also enjoy outdoor activities where they engage in physical and/or educational games. Outing and facility locations may change from year to year. A group of parents meet once a month for about 3 hours (currently every third Tuesday of each month, between 10 a.m. and 1 p.m.) to share their parenting experiences and learn from other parents. The group provides parents an opportunity to learn and increase their knowledge in child and adolescent development, how family issues may impact children, common parenting challenges and ways of improving parenting skills. In this group setting, parents have a chance to meet and to develop a support network with other parents.